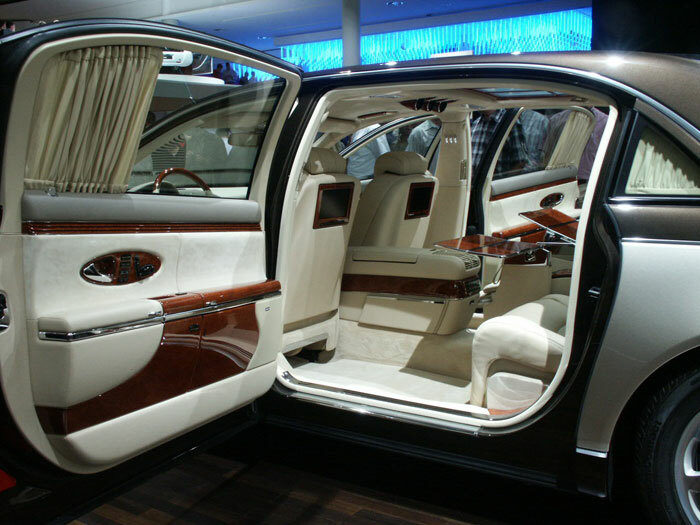 The Maybach 62 is a true exotic luxury car. With only 3,000 cars sold since its revival in 1997, along with a price tag starting at $400k, they are definitely a rare luxury car to see on the street. The Maybach engines were originally derived from tanks, and are generally quite powerful. 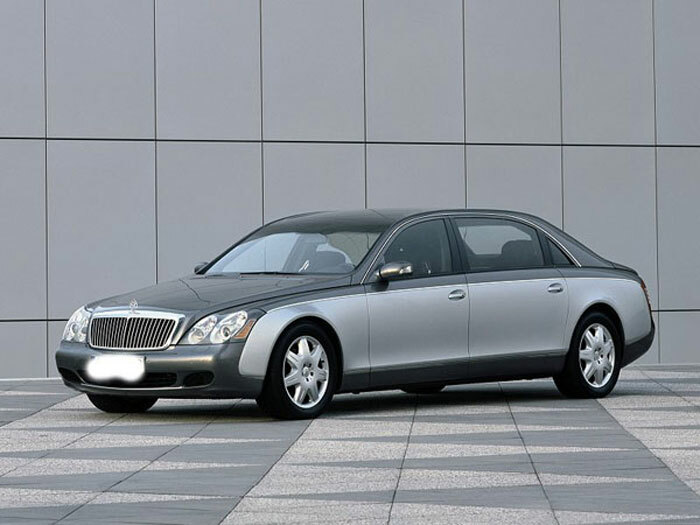 The Maybach 62 comes with 570 hp, and helps give it an acceleration of 0-60 in under 5 seconds. 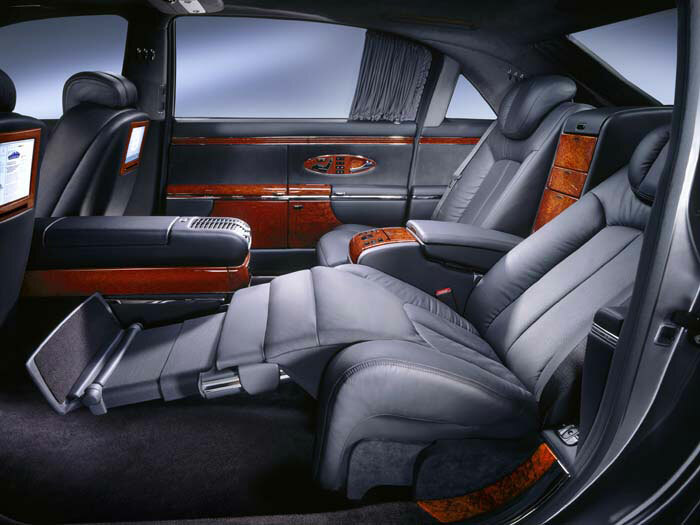 While the performance is there, the luxuries are one of a kind. Cooled seating, wireless headphones, rear entertainment, back seat reclining, and the list goes on. Car truly made for a king.